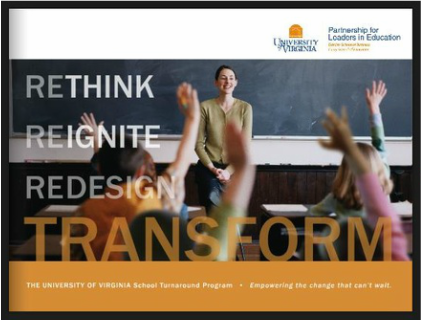 Charlotte-Mecklenburg Schools strategically formed a partnership with the University of Virginia's School Turnaround Program. UVA will develop district and school leaders around four key turnaround levers: leadership, instructional infrastructure, differentiated support and accountability, and talent management. To learn more about their program, click here.